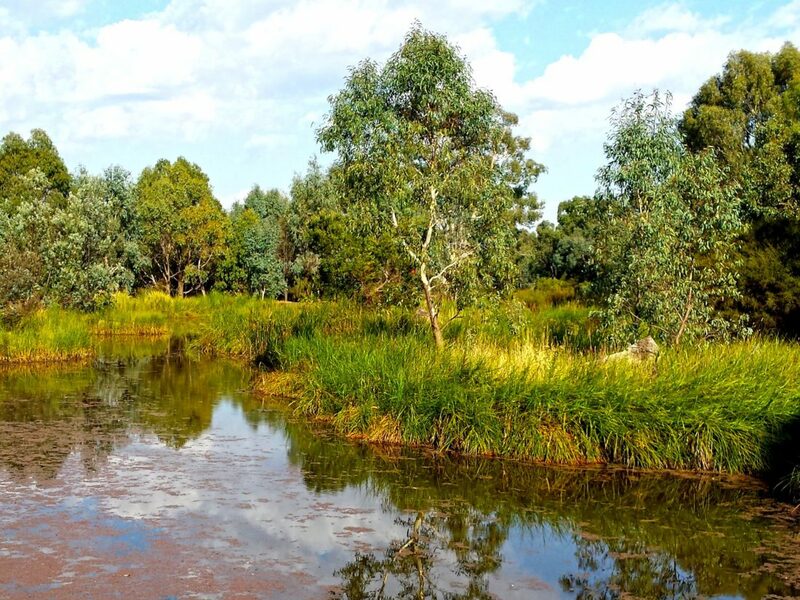 The Mansfield Wetlands provide a habitat for native fauna and are a beautiful and accessible example of a living wetlands ecosystem. The Great Victorian Rail Trail passes through the Mansfield Mullum Wetlands. Walk or cycle along the trail or do the circuit. A full circuit of the Mansfield Wetlands is approximately one and a half kilometres, so allow 45 minutes. Seating is available along the route. Developed and maintained by volunteers the wetlands also contribute to water quality improvements in local catchments.